The producer brings two hours of industrial grade heat ahead of his upcoming album debut, Wet Will Always Dry. 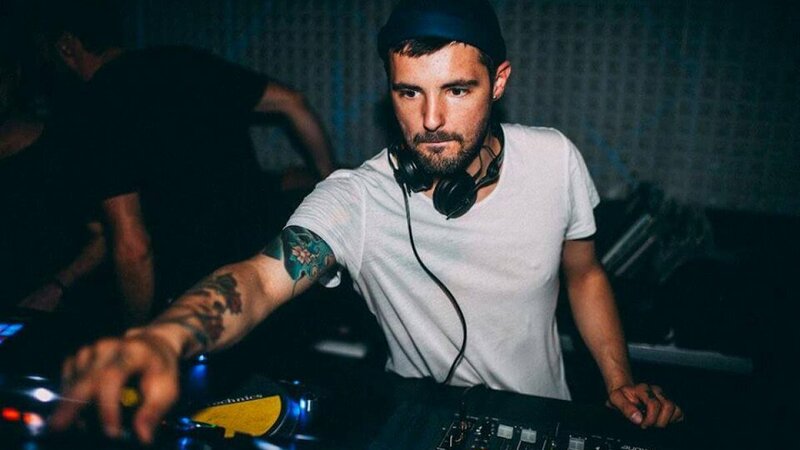 South Yorkshire-born, Berlin-based DJ and producer Blawan recently announced the forthcoming release of his debut album, Wet Will Always Dry, on his own Ternesc records. And now, ahead of the LP’s arrival on June 18, he’s crafted a two-hour BBC Essential mix including some of his unreleased tracks alongside cuts from contemporaries such as Paleman, Ron S, Joy O and Mark Broom. Before you listen to the entire Essential mix here, go into Blawan’s studio with EB.tv in the video above. Check out the track list for his BBC mix below.